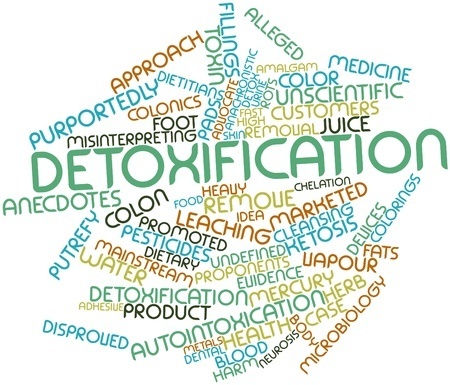 Ridding Your Body of Dangerous Toxins with Detoxamin - Doctor Hermann M.D.,P.A. We are constantly exposed to toxins in our everyday lives and activities. When we breathe, eat, drink, shower, brush our teeth, apply makeup and lotions, clean our homes, from wearing laundered and dry-cleaned clothing, driving, medications, smoking/exposure to secondhand smoke, pesticides and pollutants in the air, rain and soil. Heavy metal toxins such as lead, mercury, arsenic, cadmium, nickel, as well as chemical toxins accumulate in our bodies often at a faster rate than our bodies are able to naturally excrete them. This exposure and accumulation of toxins can cause damage your nervous, immune, cardiovascular systems and even the reproductive systems. Toxins have been linked to putting you at a higher risk for serious degenerative diseases like cancer, heart disease, stroke, diabetes, autoimmune diseases, Alzheimer’s, Autism, ADD and and many others. 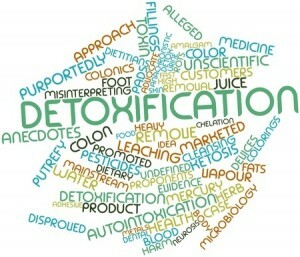 At Anne Hermann Wellness, MD, PA, we offer solutions for you to rid yourself of these toxins. Our office is pleased to offer a new type of chelation treatment, Detoxamin, that we believe is more effective than the more traditional oral chelations, and can be equally as effective as IV chelation in ridding your body of dangerous toxins. Detoxamin, a suppository, made of the active ingredient, Calcium Disodium EDTA, suspended within a proprietary blend and a Cocoa Butter base. EDTA in the form of Calcium Disodium will NOT remove essential Calcium from the body, but WILL remove the unwanted calcifications that promote atherosclerosis. Detoxamin is the only scientifically proven effective alternative to IV Chelation therapy. Call Dr. Hermann today to find out how chelation and other integrative, holistic, and functional medical services we offer can help you feel and live healthier!! What is Micro-needling Therapy and What Does It Feel Like?